Our highly creative brochure design services will ensure your company, solution or product truly stands out. 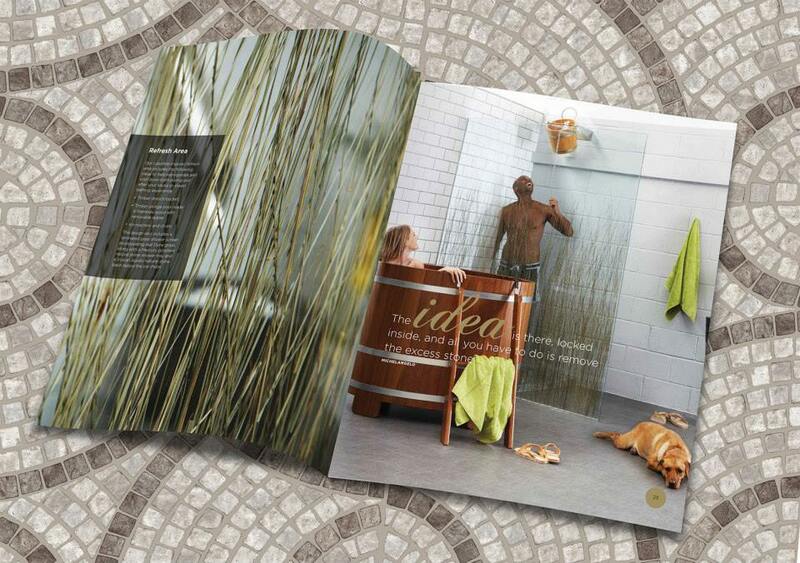 We specialise in tactile high-end printed brochures as well as dynamic interactive digital publications. An impactful, professional and creative brochure design gives the right first impression to your clients, builds reputation and further enhances your company profile, services and reputation. Design Inc is a specialist in the design & publishing of promotional, coffee table and corporate brochures, annual reports, prospectuses, catalogues. We provide a total brochure design service including copywriting, photography & translation as well as litho or digital printing. Our design team have many years’ experience in bringing creative design skills to the development of an award-winning publication. Of course, within the realm of brochure design, it’s all about ideas. Creating the brief, the concept, communicating them in fresh innovative ways and ensuring both imagery and copy are engaging, relevant and memorable. After developing the creative brief our team will shortlist concepts through consideration of purpose, concept, brand alignment, typography and layout. Once the preferred idea is selected we will develop the design detail and then proof, typeset and provide artwork. In addition to our creative brochure design services we also provide copywriting, photography & translation services. In addition to our creative brochure design solutions we also provide copywriting, photography & translation services to further enhance your brochure project and your content is both the highest quality and on brand. 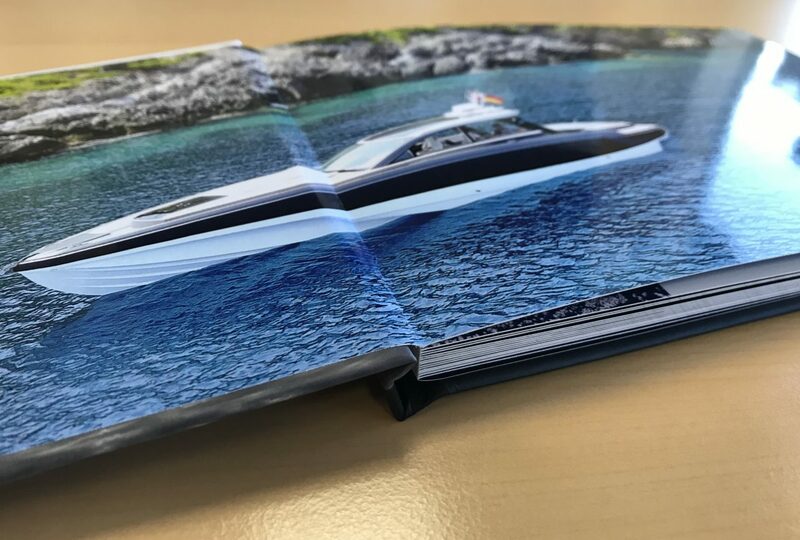 Moreover, we also offer a comprehensive range of print, personalisation & binding solutions to ensure the finished product feels as good as it looks. Whether you require speciality papers, gold embossing, or layflat pages, we will help ensure your brochure truly stands out from the rest. Design Inc is a brochure design agency based in Surrey, UK. 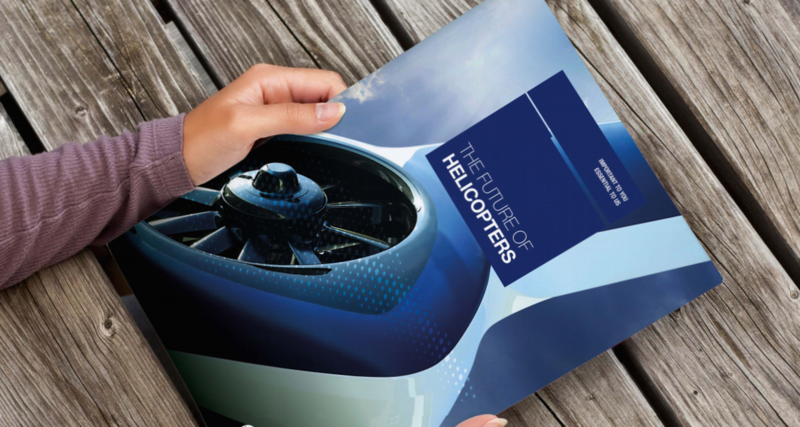 To discuss your own brochure design requirements with one of the team, please contact us now.